Most of the transportation related ‘common man innovations’ in India have come from Punjab. So moving on to the EV revolution was a logical progression for enterprising Punjabis. 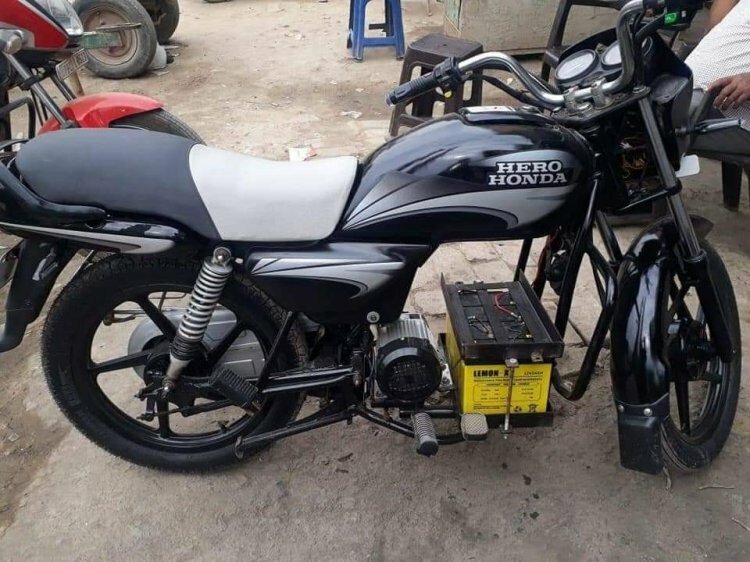 A mechanic in Punjab has created an electric motorcycle built on the chasis of Hero/Honda Splendor motorcycle. The gaoline engine has been removed from it’s dock, and replaced by a 12V battery and a motor, which is coupled with a drive train to the rear tyre. 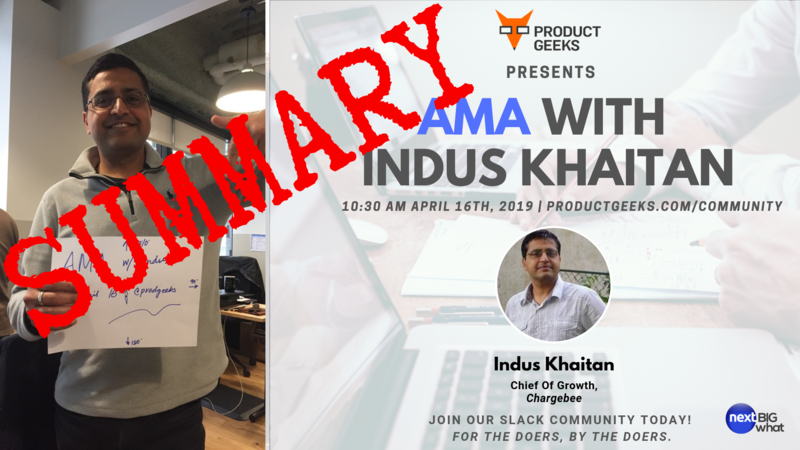 Simple to boot, it exemplifies the billions of dollars worth opportunity which exists for regular small workshops for conversion of gasoline two-wheelers to electric. 'Trash to Treasure' Retina Camera built with trash by a doctor!